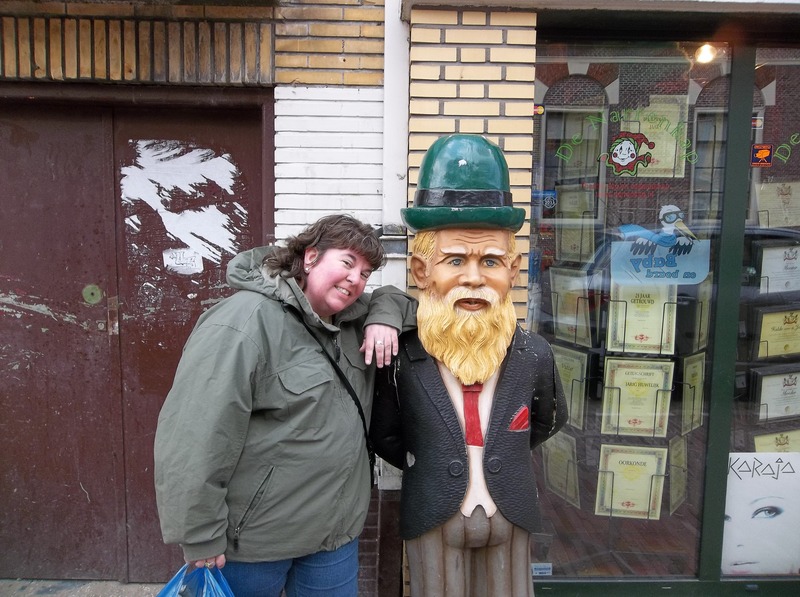 Well my sister may not enjoy being lumped in with all things short, but she is the one who chose to stand next to a leprechaun! This week’s travel theme from Ailsa is “SHORT”. Now while I have not posted on the site for many weeks, I thought this theme would probably be of a size that I could tackle ! 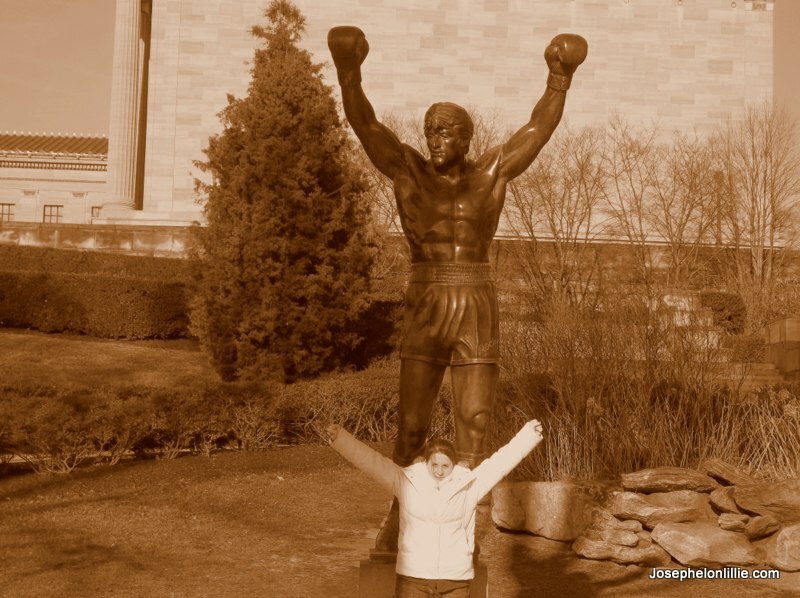 If you would like to take a little peek at Ailsa’s other contributors you can find them at http://wheresmybackpack.com/2013/11/15/travel-theme-short/. This entry was tagged photography, travel. Bookmark the permalink. 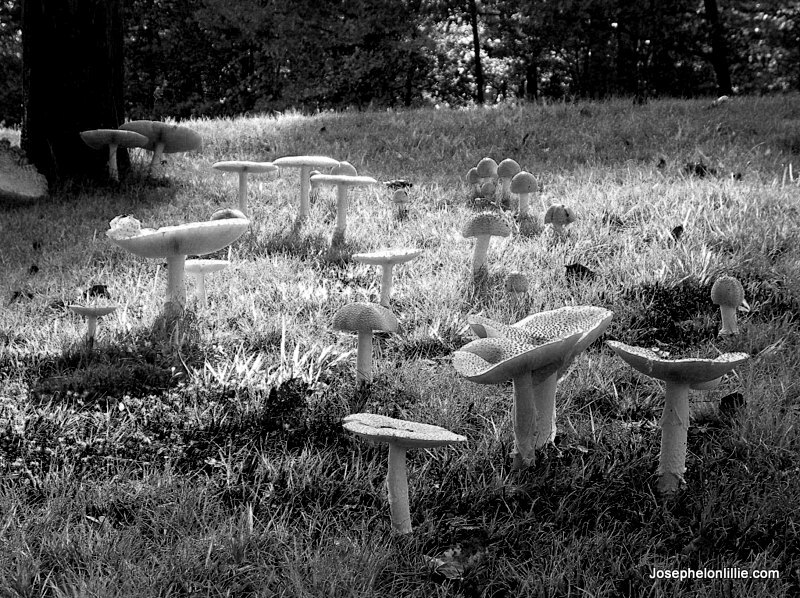 Oh, Pastor J your mushroom photo would have gone great with Sandy’s mushroom nations photo. Yes indeed! I was thinking of that when I set it out. THanks Dawn. Coming from you that means a lot! You had me laughing with the paragraph about the photo of your sister and the leprechaun. Lovely photos. And, great quotes!